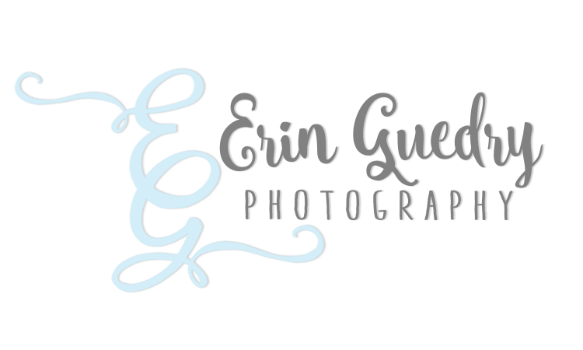 Thank you for stopping by and checking out my online portfolio! I look forward to meeting with you to further discuss my qualifications, goals and how we can work together to develop something wonderful! I can be reached by phone at 225.278.5008 or email at eringuedry@gmail.com.